Osis Blow & Go Smooth Blow Dry Spray is a luxurious blow drying spray which reduces blow drying time and combats frizz. The essential styling aid for sleek and super smooth styles, Blow & Go Smooth Blow Dry Spray has a non-sticky formula which dramatically reduces drying time whilst smoothing the hair and controlling frizz and fly away hair. 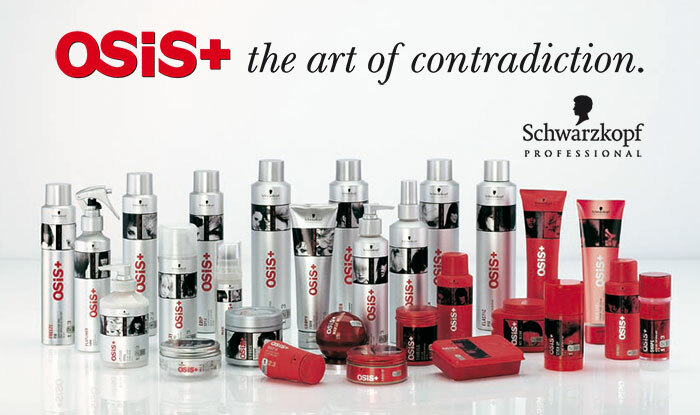 Click the button below to add the Schwarzkopf OSiS+ Blow & Go Smooth 200ml to your wish list.